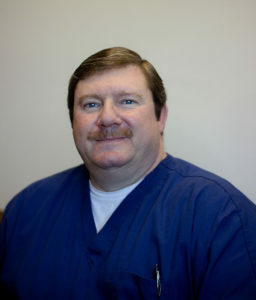 Dr. Kenneth Bishop is a graduate of the prestigious Cleveland Chiropractic Clinic. He received his Doctor of Chiropractic after pursuing a pre-medicine curriculum at the University of North Alabama. Our state-of-the-art facility in Tillmans Corner is staffed by friendly, caring and experienced caregivers eager to answer your questions and to start your health care plan.